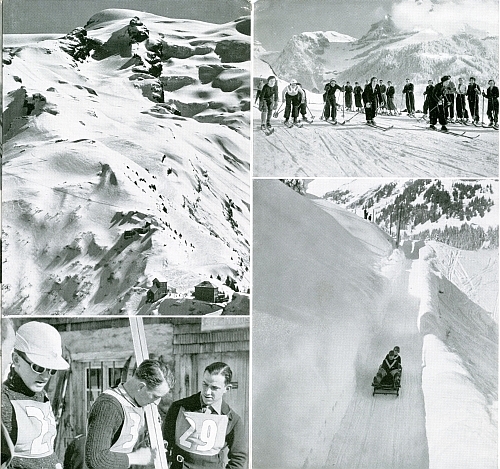 This blog is a big fan of Herbert Matter’s work while in Switzerland in the mid-1930s before he moved to the United States. 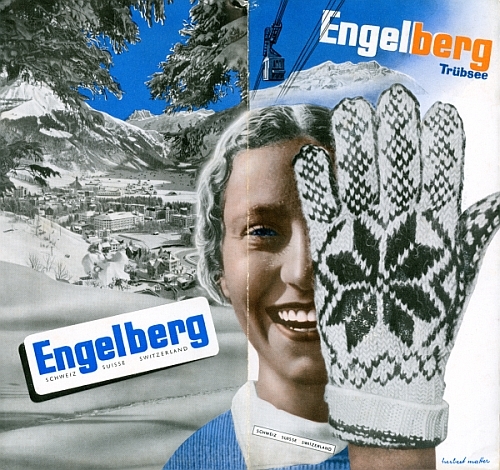 This brochure for Engelberg – the town where Matter was born in 1907 – was part of a campaign promoting his hometown. 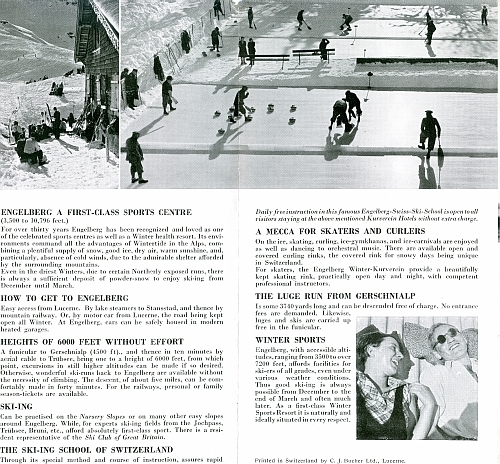 The image below is from a travel brochure in my collection issued as part of the campaign. The same image was used on posters, buy viagra sovaldi in print advertisements, discount viagra ampoule on postcards and poster stamps, medical which was the overall unified campaign. The next three images show the inside views and the back cover. 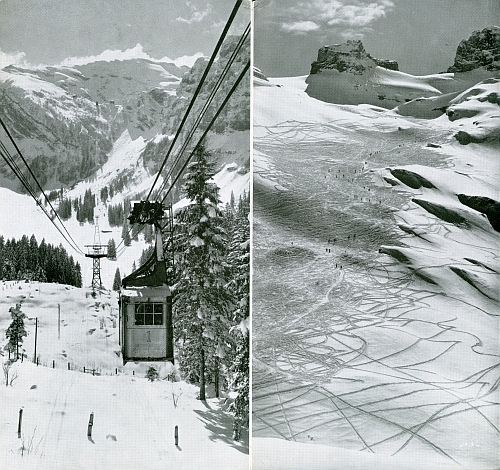 There’s no photomontages here but the pictures of Engelberg, Switzerland are beautiful nonetheless.